A strong customer support team is the backbone of any good business. 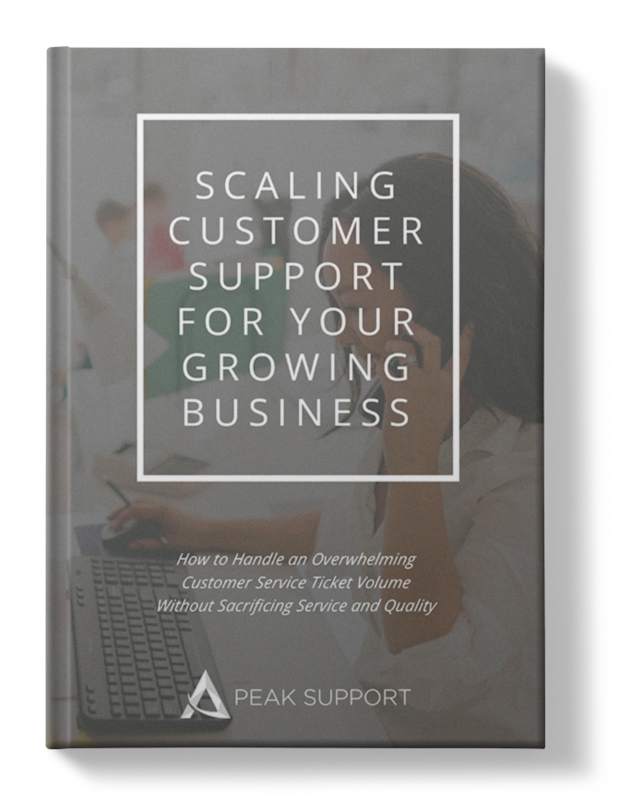 If you want your company to experience sustainable success and growth, then you need to genuinely invest in finding and scaling a customer support team who are not only able to handle your customer service ticket volume but can also attract new leads to your company and convert those leads into customers. Supplement your existing customer service team. Find the most qualified agents. Decide whether hiring international, remote, or outsourced employees is right for your company. Incorporate outsourced, international, or remote employees into your company culture. Train new agents quickly and effectively.